2017 has been a great year for music, whether that be new music or live performances, but it doesn’t have to end there. 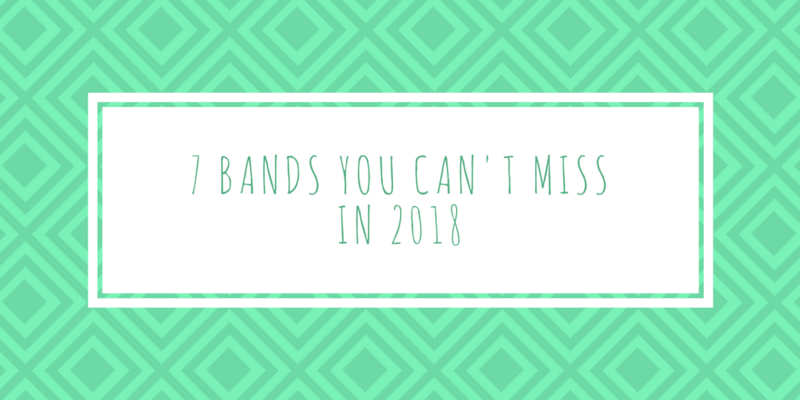 The following 7 bands have set themselves up for a huge 2018 and with expected album releases, new music in general and finally more gigs. 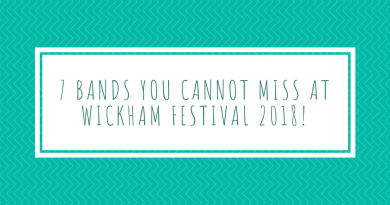 So here is our list of 7 bands you cannot miss in 2018! Having just wrapped up things with their previous band Goldheart Assembly, Mono Club are about to start afresh. With their debut album set for release in January and having recently recruited Lyla Foy to the band, Mono Club are set for a huge 2018. Having just been signed and also being half-way through recording their next release, Mantras are up to something and the fruits of this are set to be reaped in 2018. The band were even invited to play Pilton Working Men’s Club by Michael Eavis just last month. Long-time favourites of ours, Kassassin Street have been lying low for the most part of 2017 only surfacing for two festival appearances. But the band are currently recording their highly anticipated and long awaited debut album and there’s a promise of more gigs to come next year! After selling out Wedgewood Rooms twice in a year as well as having ‘I’m Not In Love With You’ featured as BBC Radio 1’s BBC Introducing track of the week earlier in the year. 2017 has been huge for Portsmouth based DIY solo-artist Jerry Williams and there’s promise for more to come in 2018. Winchester based Temples Of Youth have just released debut EP with reworkings of old favourites alongside various new tracks. 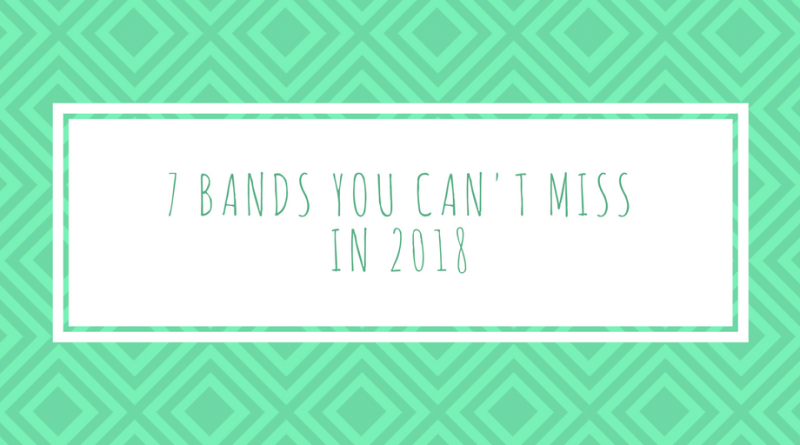 The bands electronic/minimal sound is best heard live though and 2018 is set to be huge for them. 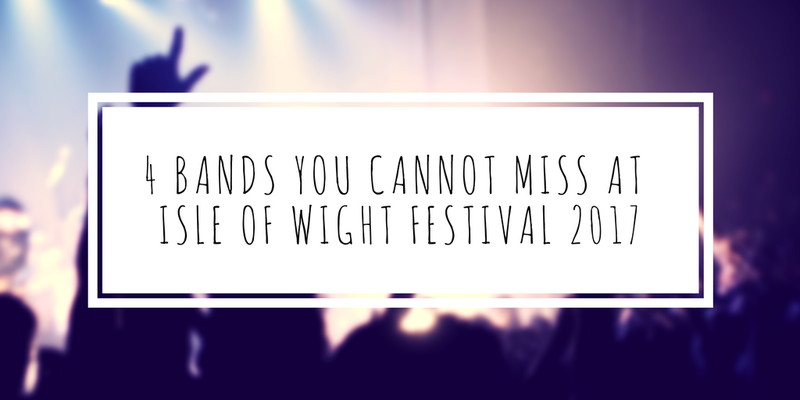 Catch them live whilst you can! Arcade Hearts had a had huge 2017 and even ended up at the o2 playing alongside the likes of Razorlight. The band have also been nominated for the Guide Awards 2017 in the best band category. After a promising 2016 and a huge year this year, 2018 brings us The Slow Readers Club’s 3rd album. Newly signed, have toured with both The Charlatans and James, 2018 is sure to be a big one for the band. P.S. They’re all fantastic live as well! 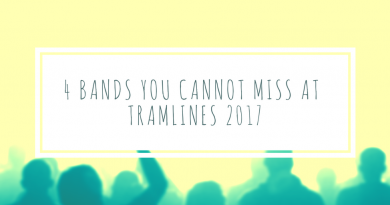 4 bands you cannot miss at Tramlines 2017!